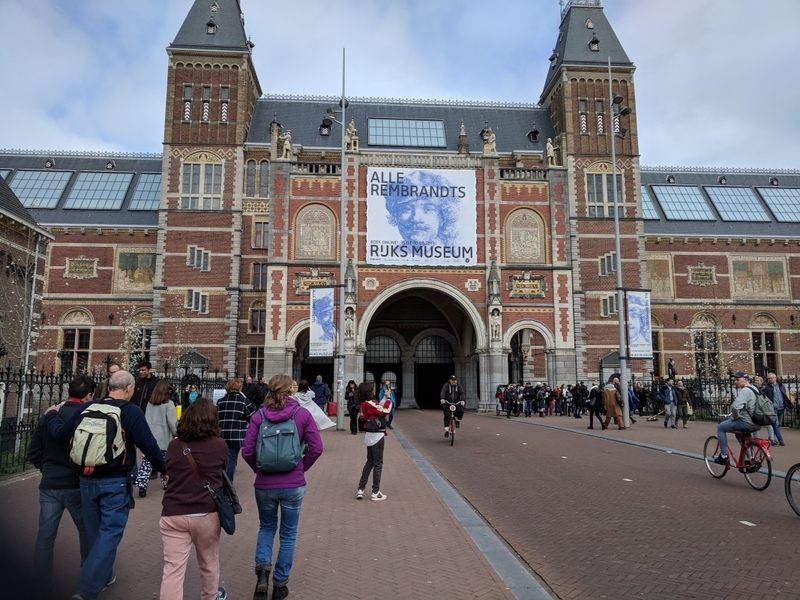 Spending the past week in the Netherlands has been an absolute pleasure, and we have been fortunate to see a vast variety of infrastructure and design methods that define the uniqueness of “the Dutch way”. We cycled through both the countryside of the Randstad region and bustling cities like Amsterdam, biked across historical towns like Delft and newly incorporated towns like Ypenburg, explored bicycle-planned communities like Houten and bicycle-integrated cities like The Hague, and rode on both large intercity trains and small interdistrict trams. After spending a week as inquisitive visitors, eager to learn about and explore impressive Dutch infrastructure, I have a newfound appreciation for all the details and design elements that the Netherlands offer. Needless to say, coming home to Atlanta has provided a stark contrast. Each day abroad offered something new.